A husband or wife who belongs to the same social background as you, has the same outlook on life and has had a similar upbringing can make life a lot easier and happier for you with a minimum of conflicts and arguments. But, of course, it is not always possible to find out all about your future spouse in a formal and conventional meeting between two families. As a result, more often than not, people get into marriage without knowing anything but the most basic information about their partner. This obviously leads to disaster in some cases. There is a better way to find a spouse! 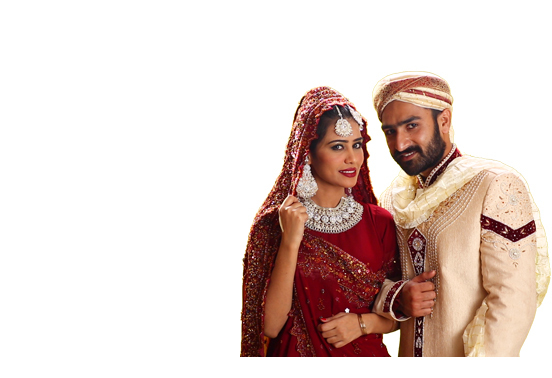 All you need to do is create an account on our Sindhi Shaadi website by filling out a form, giving your name, place, age and gender. After that, you can go on to looking at profiles of other members and initiate a conversation with them and collect in depth information about them before you even meet them.